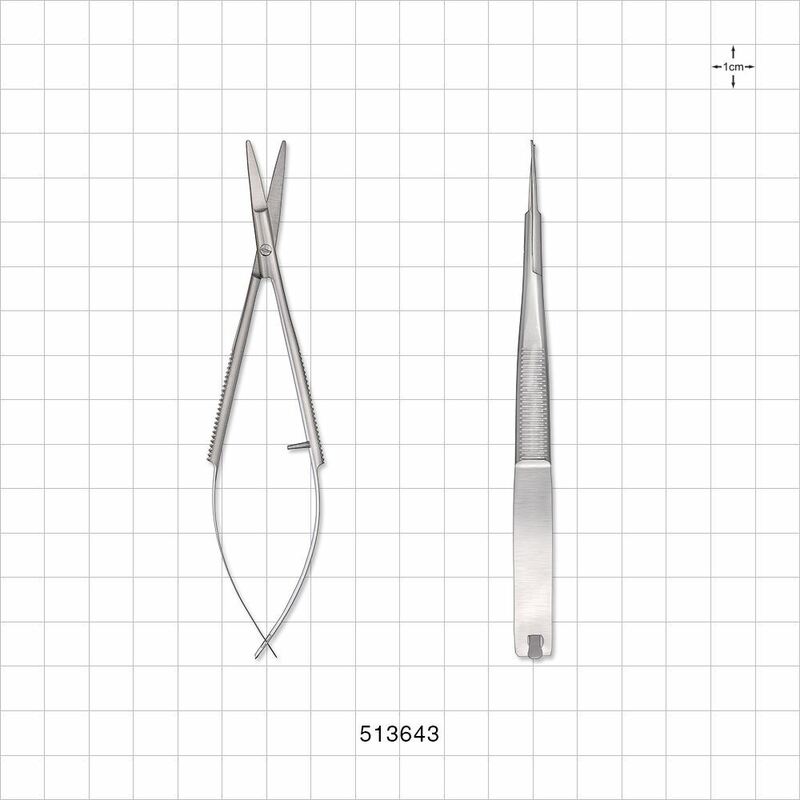 1,000 Pieces to Engrave a Logo. 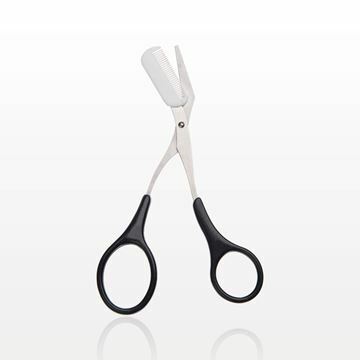 Precisely groom brows with this professional eyebrow trimmer that has a convenient, white removable comb. Place the comb under brow bone with the scissors open, brush brow hairs in an upward motion, then cut the hair at the desired length. 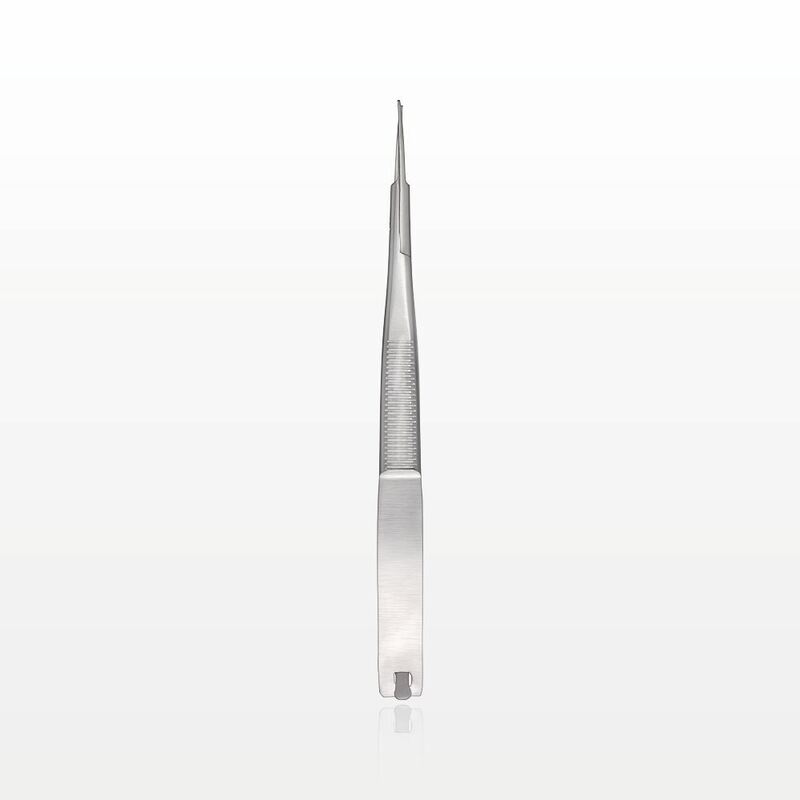 The comb acts as a guide to prevent over-trimming and can be easily removed for cleaning. Can also be used as a moustache trimmer. 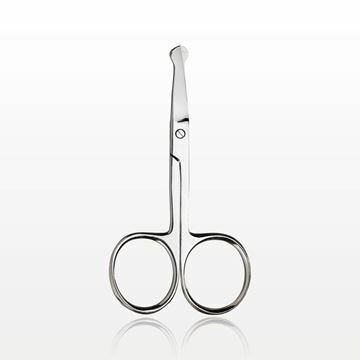 These stainless steel scissors are perfect for trimming false eyelashes or facial hair. 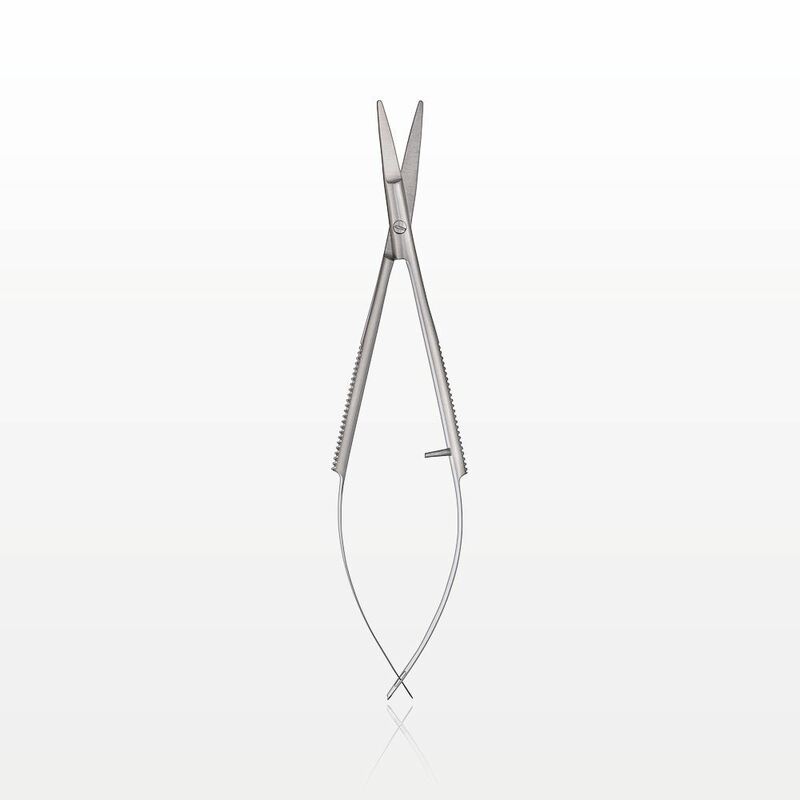 The sharp, pointed tips can also be used during manicures to cut fingernails and trim cuticles. 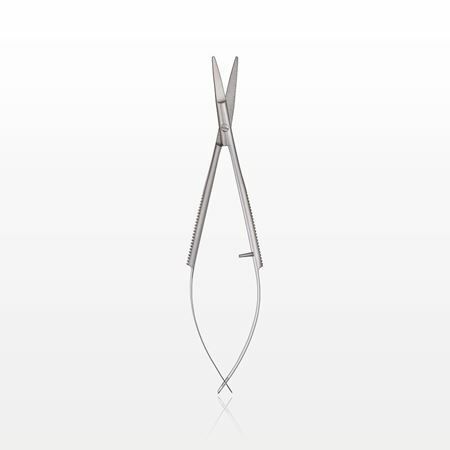 These stainless steel scissors are perfect for trimming false eyelashes or facial hair. 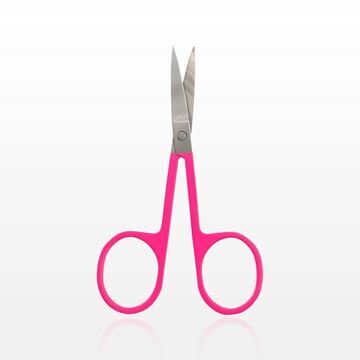 The rounded tips make it safer to use than standard scissors since the blades curve away from the skin. 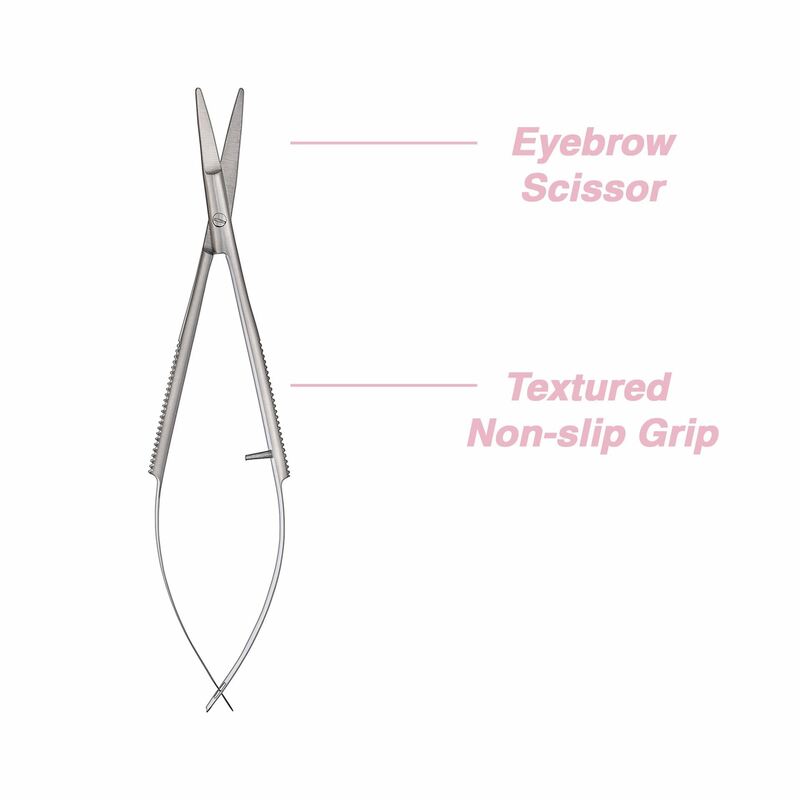 This professional strength eyebrow thread is perfect for threading both facial and body hair. 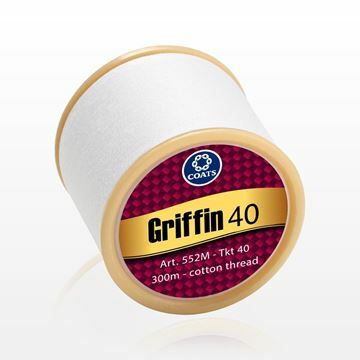 Made from 100% Egyptian Cotton, this extra strong thread will withstand breakage during the threading process.